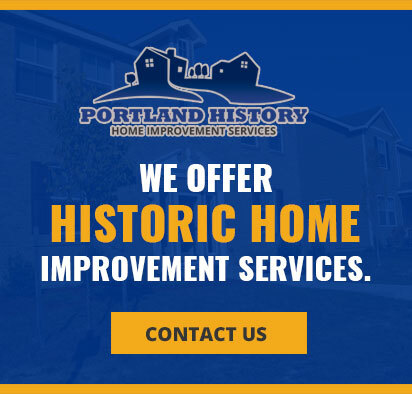 We offer historic home improvement services. We have completed more than 20 major projects so far. 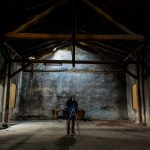 We focus on historic preservation and sustainability. We provide comprehensive and cost effective solutions in Portland. Our expert builders provide interior design, architecture and construction services. We use a single point of contact as we believe that accountability is important. 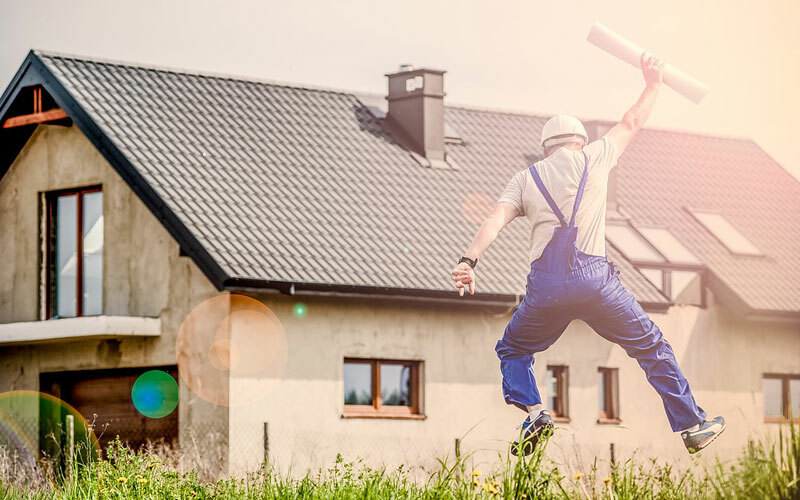 We use an effective time-tested process to avoid the common drawbacks in home remodeling works which include poor communication, substandard design, schedule delays, etc. Our experienced project managers oversee and monitor the construction sites every day. This allows good communication with the clients about the progress of the project and allows the project to end on time. 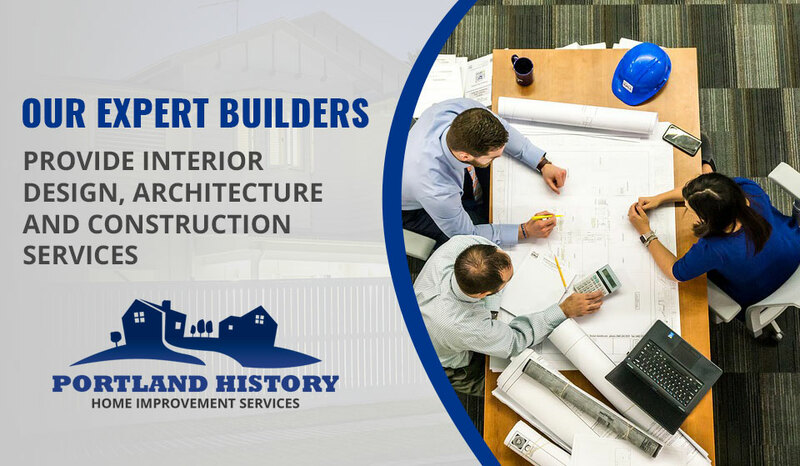 If you have a historic home and you are thinking of renovating it, then you should contact us. We provide various kinds of renovation works that will turn your home to something you always dreamt of.